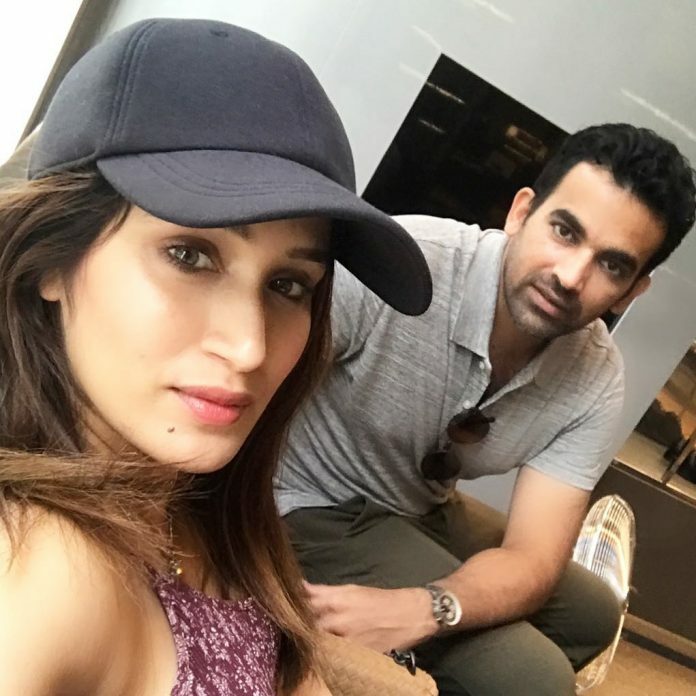 Indian cricketer Zaheer Khan and fiancé Sagarika Ghatge were one of the top newsmakers when they announced their engagement after posting an official engagement picture of the two. Now that they are ready to take their relationship to another level, Sagarika has said that they are ready to get married by the end of 2017. 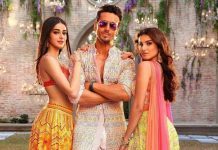 The Chak De India actress, in an interview with a leading daily said, “The wedding is definitely going to happen towards the end of this year. Though no date has been fixed as of now, I’m quite looking forward to getting married.” Zaheer and Sagarika had a grand engagement ceremony in Mumbai, which was attended by the Who’s Who of cricket and Bollywood. Sagarika, while talking about her fiancé Zaheer, said that nothing has changed since her engagement as he is the same caring, loving and protective person that he has always been. The actress also opened about the proposal and said that it was least expected but both of them knew it was going to be the next step. Sagarika added that she did not know when he was going to do it and that they announced it on social media to have more blessings from people.